Keeping within a budget is crucial to your project and we know that. We pride ourselves in building high quality sets that work for you and meet your budget. Throughout our 20+ years of business we have developed many construction processes and built relationships with other specialists that allow us to turn around sets as quick as possible. We will always offer the service of coming to your theatre to install the set and even follow the set on a touring schedule if needs be. Aftercare is very important to us and we will ensure to be on site whenever needed. 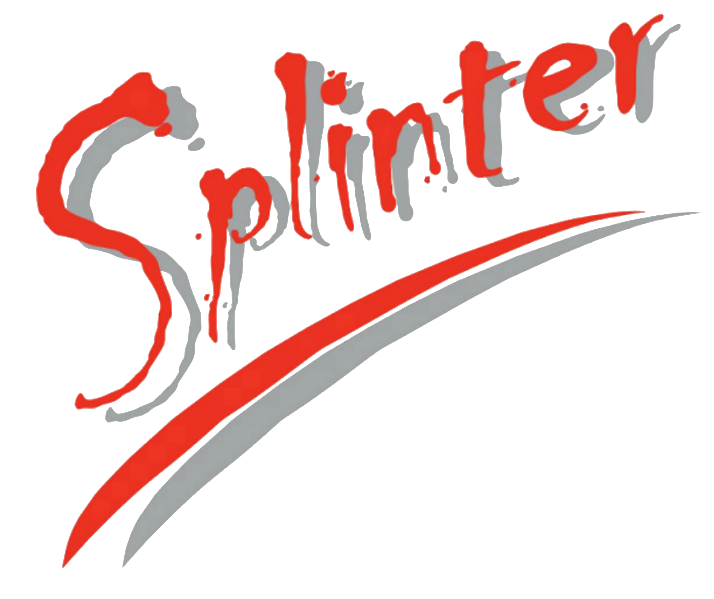 Established over 20 years ago Splinter Scenery is a high quality scenic workshop that specialises in building touring theatre scenery. Over the years we have been fortunate enough to develop close working relationships with companies who demand the highest of production standards. Building regulary for touring shows both around the UK and worldwide we pride ourselves on building the best quality scenery possible that lasts the entire tour both visually and functionally. Whether you have a West End show, touring show or a more traditional one off set for a theatre do not hesitate to get in touch for a quotation. Our draughtsman have the highest attention to detail and not only draw the projects but also manage them through the workshop and regularly go on site for the get in. Meaning your job is always in good hands. If you need help with you design either from a visual or structural perspective we are here to help. Problem solving is what we do best which shows in the complex sets we have built. We also regularly work with designers who help with the visual aspect of the show if required. We have a in-house team of scenic painters who will work closely with you on your set. They can be involved as early as you wish, even at the White Card Model stage, to ensure the final product is to the exacting standards that you require. Here at Splinter we pride ourselves in our carpentry. All of our flats are built from high quality timber, machined with mortice & tenon joints, rounded off for ease of carrying and clad with Fire Retardant ply where required. But this is only the start . . . Both Steel & Aluminium are staple ingredients in a lot of our sets, with MIG and TIG welding common practice. Our team are extremely experienced in designing and manufacturing top quality structure perfect for touring and more complex sets. Feel free to give us a call, drop us an email or pop into the workshop to meet the team and we will do everything we can to get your project On Budget, On Stage, On Time.